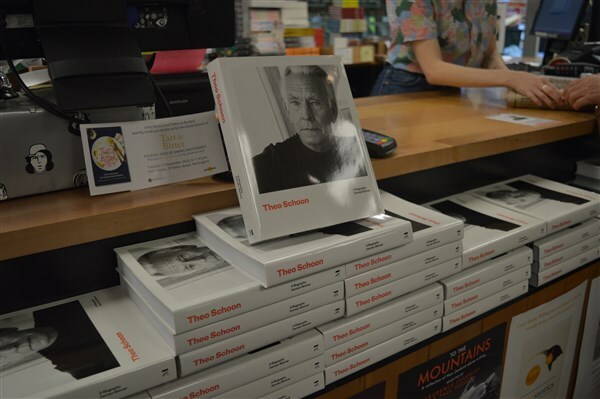 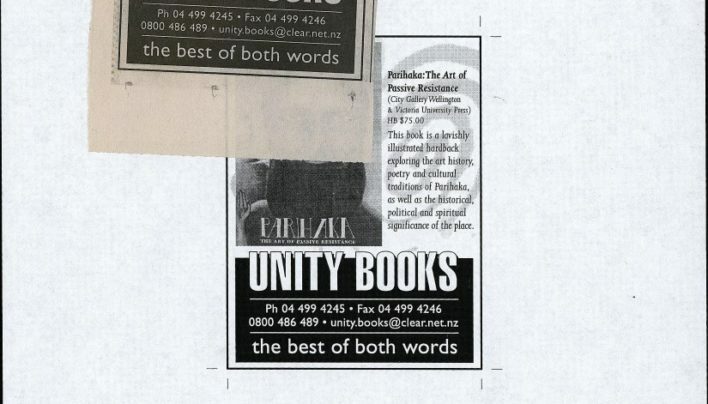 The proof and the final copy of our advertisement for Parihaka: The Art of Passive Resistance (City Gallery & Victoria University Press). 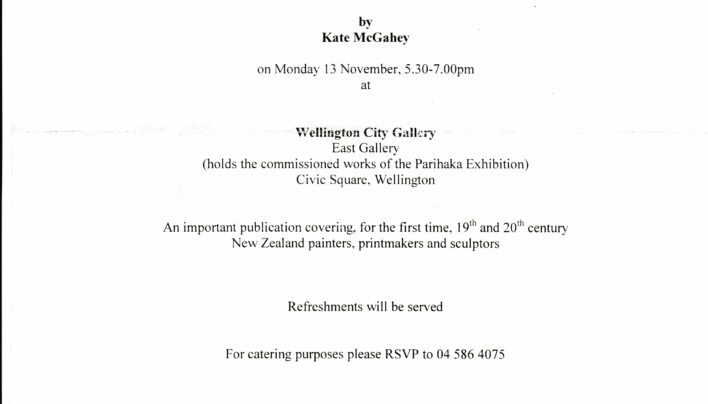 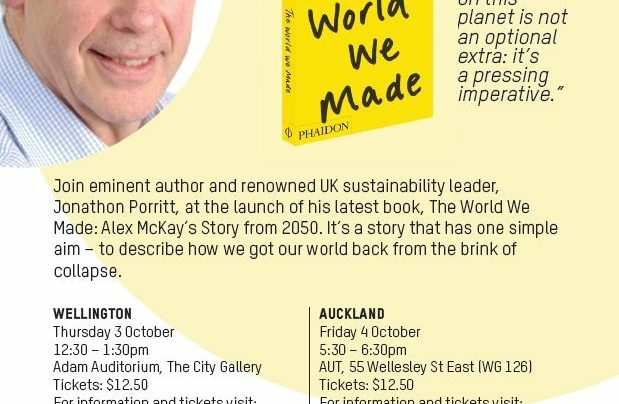 An invitation to the launch of The Concise Dictionary of New Zealand Artists: Painters, Printmakers, Sculptors by Kate McGahey, published by Gilt Edge Publishing and hosted by Wellington City Gallery. 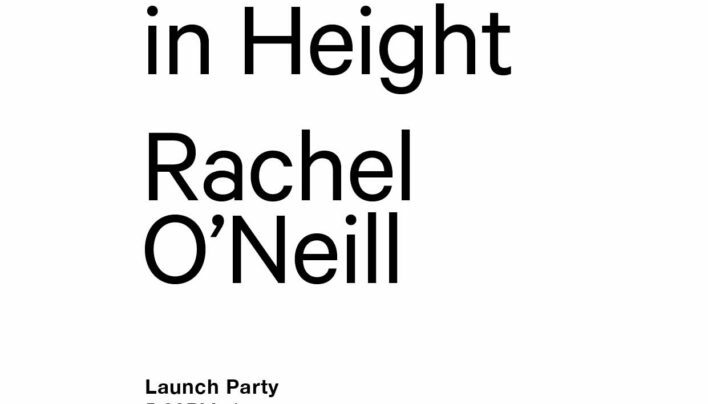 Invitation to the launch of One Human in Height by Rachel O’Neill, published by Hue & Cry Press and launched at the City Gallery Wellington. 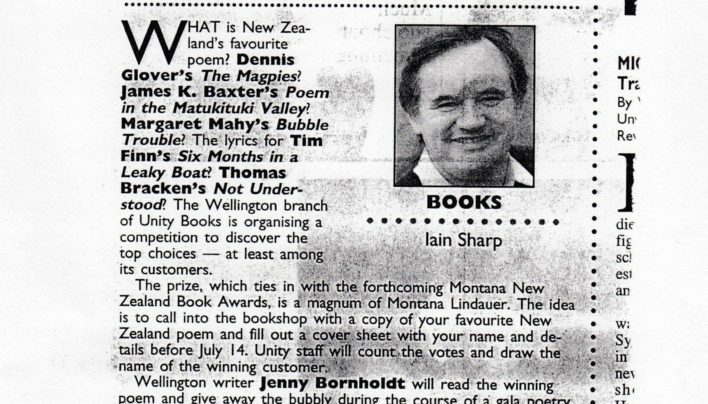 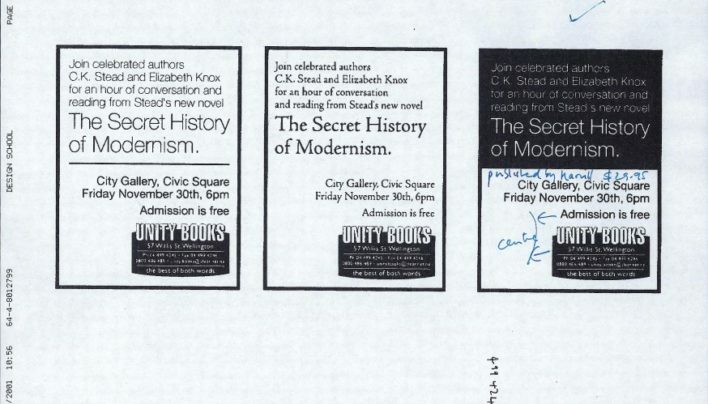 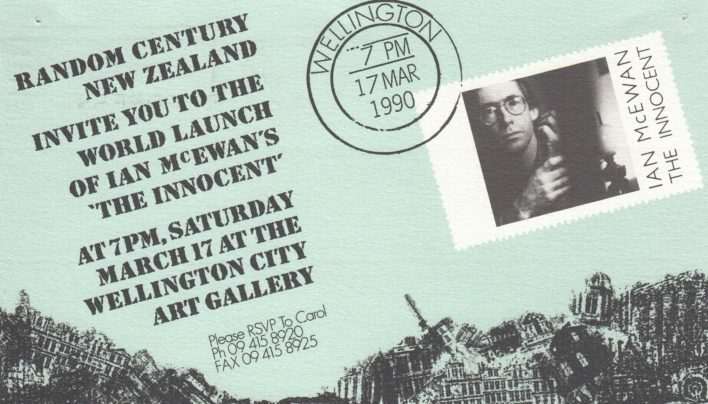 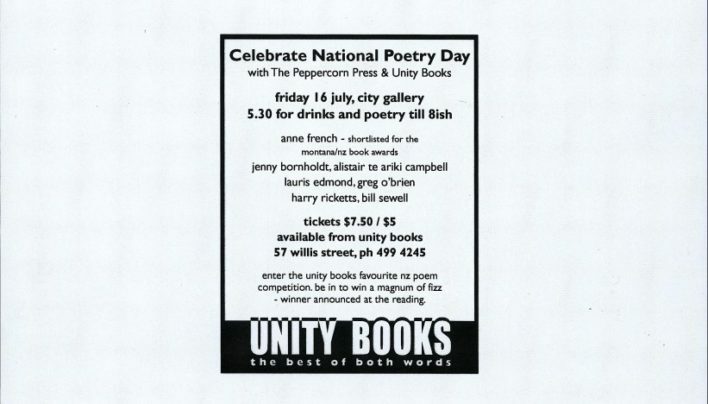 An invitation to the (world) launch of The Innocent by Ian McEwan, published by Random Century and launched at the City Gallery as part of Writers and Readers Week 1990.